1, What's your lab furniture production line? Lab workbench, fume hood, storage cabinet, safety cabinet, lab stools, lab fittings. -Executor: Beta is SEFA Executive Member since 2014, and passed the SEFA 8M-2016 Laboratory Grade Metal Casework testing by SGS company & we carry the SEFA 8M-2016 standard in our metal casework in our production. 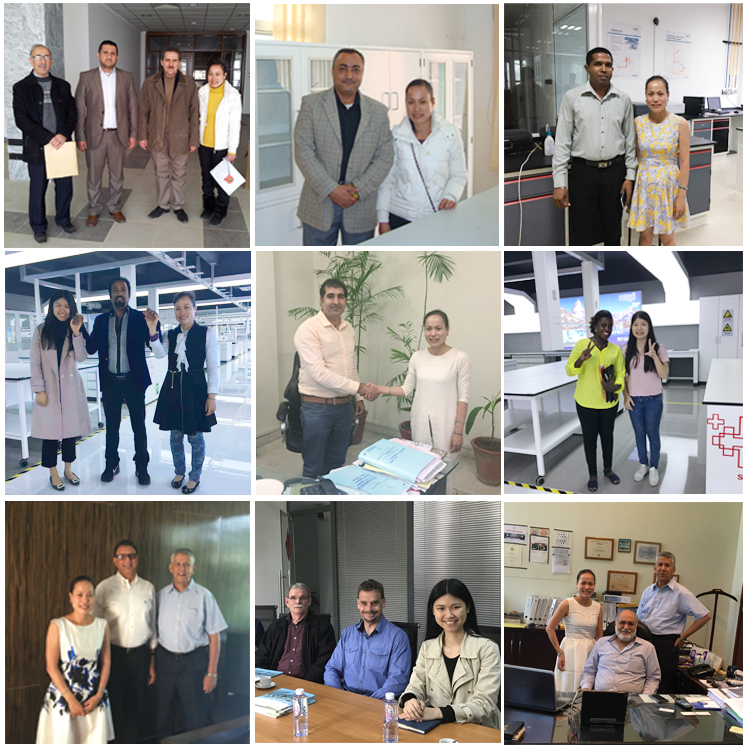 - Experience: With more than 18 years experience in production & domestic lab projects management and 5 years foreign lab projects management, we already help customers built their lab projects in more than 40 different countries and area. -Production ability: Advanced full automation numerical control equipment, import Japan intelligent welding manipulator, fully automation painting line, CMC machining center. 3,Why we choose Beta as our lab furniture supplier? Our core competence is lab project management, from designing drawings, customizing furniture and fittings, to shipping pre-build modules and even sending out engineers for installation, also provide the daily maintenance of knowledge about lab furniture.